Cambridge Gardens at 2628 Ash Street, Vancouver, BC V5Z 4L2, strata plan# VAS2443, 16 Stories, 177 Units in development. Located in the Fairview area of Vancouver West, at the crossroads of Ash Street and West 10th Avenue. 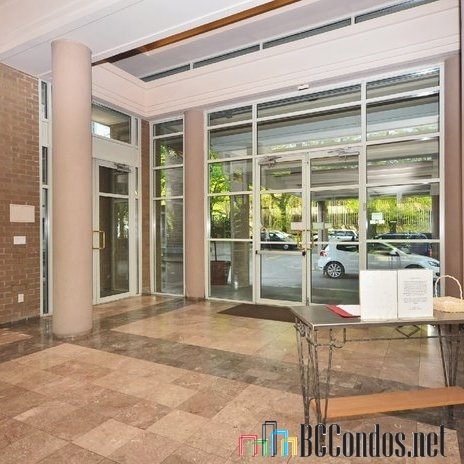 Cambridge Gardens is a high-rise building that offers 181 units over 16 levels and was built in 1989. Some of the features offered by this building include elevator access, garden, pool indoor, sauna, swirlpool, parking and storage. 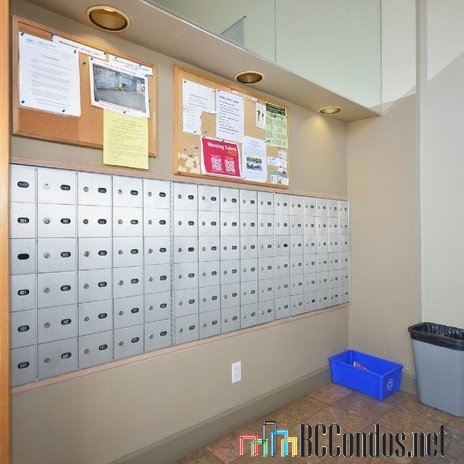 Cambridge Gardens has a great central location with City Square Shopping Mall and Safeway just steps away. 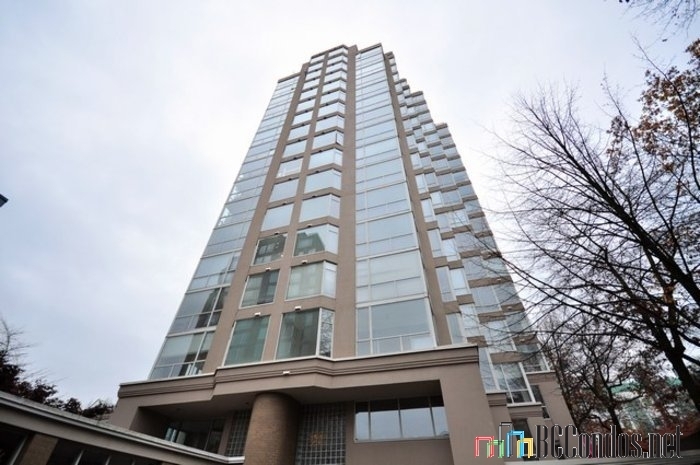 3-minute walk to Canada Line and Broadway shopping. Vancouver General Hospital is also only a few blocks away. Minutes from Drake Medox College, Ray's Beauty School, Victor College, Blessed Sacrament School, Gateway College, College Educacentre and Edith Cavell Elementary. 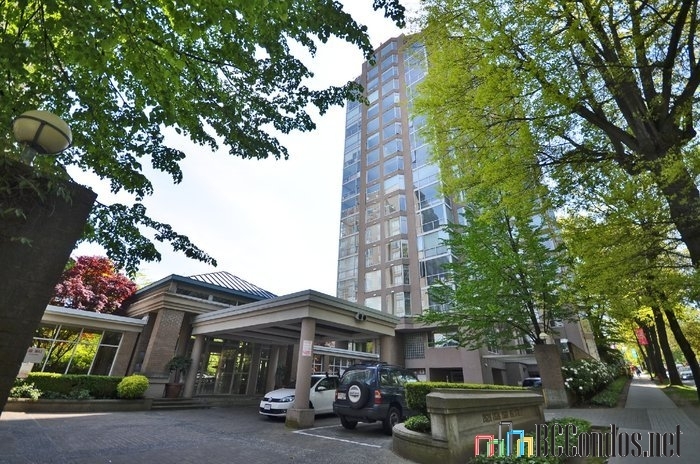 Walking distance to City Square, Everybody Loves Veggies, Dairy Queen / Orange Julius, Kirin Restaurant, Sha Lin Noodle House, La Taqueria, Peaceful Restaurant, Cactus Club Cafe, Original Joe's Restaurant & Bar, White Spot Restaurants, mongoliegrill and Tropika On Cambie. 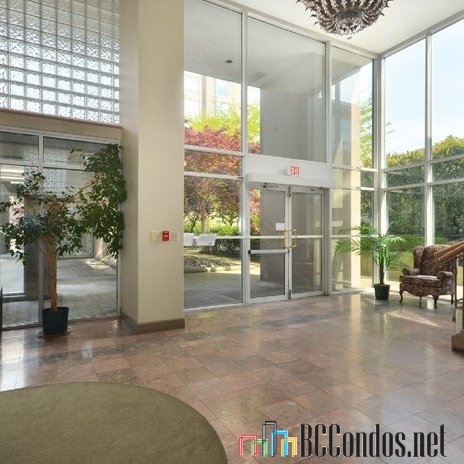 A short drive to the BC Cancer Agency, Vancouver Coastal Health, University Of British Columbia, False Creek Healthcare Centre, Willow Women's Clinic, Serenity Therapeutic Massage and Vancouver General Hospital. 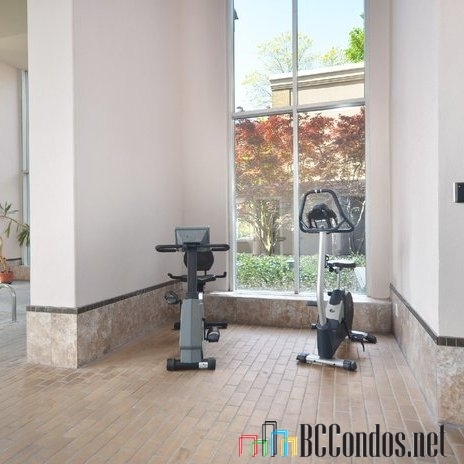 Nearby parks include Willow Park, Major Matthews Park, Jonathan Rogers Park, Heather Park, Charleson Park, Mount Pleasant Park and Choklit Park. Listings Listed By: 1. Team 3000 Realty Ltd. 2. Leung Realty & Associates Inc.
1505 2668 ASH STREET 1 Bed, 1 Bath,721 Sqft. 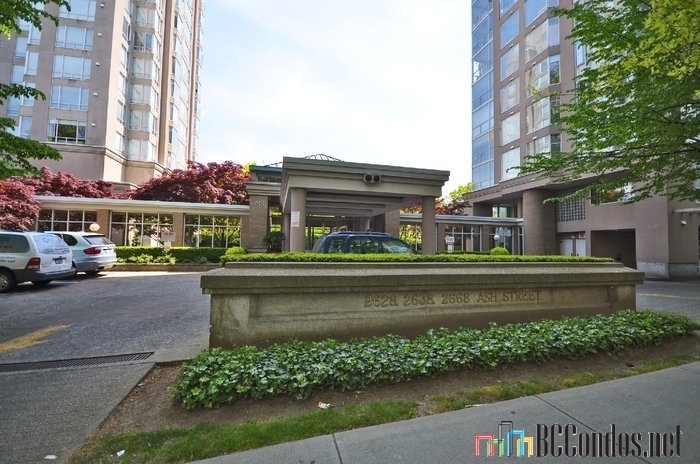 $639,000 Team 3000 Realty Ltd.
802 2668 ASH STREET 2 Bed, 2 Bath,1217 Sqft. 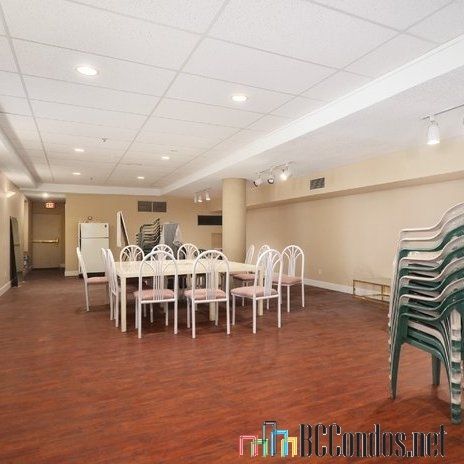 $1,138,000 Leung Realty & Associates Inc.
Facilities located on the main floor next to the garden.